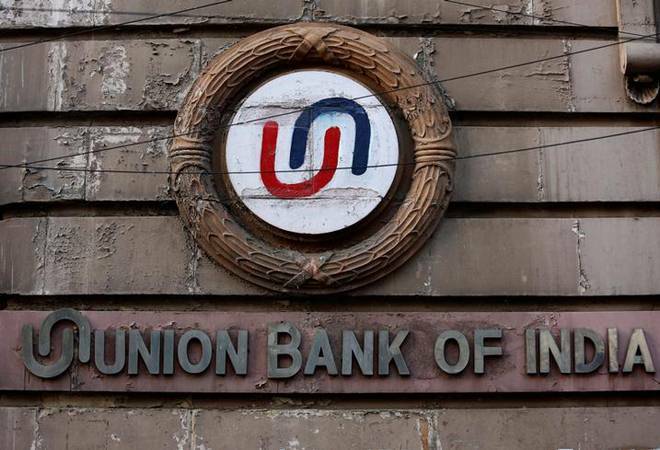 The CBI has registered four separate cases related to alleged bank fraud to the tune of nearly Rs 74 crore in the Union Bank of India, officials said Friday. The Central Bureau of Investigation (CBI) has booked promoters and directors of SM Enterprises, Geneius Impex, JBR Impex and JR Foods for causing loss to the bank by alleged loan defaults, the officials said. All the defaults were reported as non-performing assets and then frauds by the bank. The bank later asked the CBI to take over the investigation.